Quite often, after numerous experiments to change the color of hair a woman comes to the conclusion that the most suitable shade for her – it's still your natural. But how to return your hair color if it is long buried under multiple layers of paint and discoloration? The most simple, natural and least traumatic method is to wait until grow new hair and to cut off the dyed ends. But, first, such a method can take a very long time, and secondly, the natural tint is likely to be significantly different from the treated hair, giving the hair an unkempt and neglected appearance. Better option to bring back your hair color after dyeing to resort to gentle dye close to your natural shade. If after repeated and years of coloring it's hard to remember what was a natural shade of hair, you can look at your eyebrows (if they are not painted) or to wait for regrowing hair roots. And already color the roots to match the paint. This method uniform staining is well suited for brunettes and brown, previously osvetlenim hair. But blondes who want to go back from dark tones to natural, Golden or ash, is much harder. Re-painting will not give them anything because we need to find a way to go from dark tones to light. Variant with short hair too, not everyone's a pity to abandon long hair after a bad color. In such a situation, you have two ways to regain blond hair. Shorter option: to contact the salon to make a special procedure washes of dye. 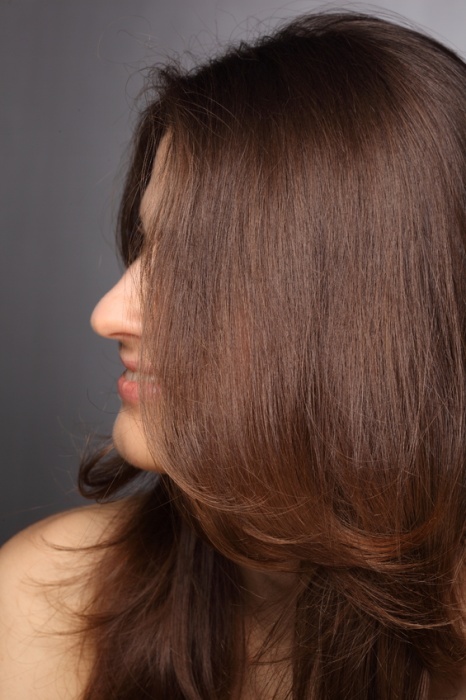 In fact it's the same discoloration and also spoils the hair, but a good professional will be able to reduce the harm from this procedure to a minimum. Bleached hair is then painted in a tone close to a natural Golden, grey or light brown. 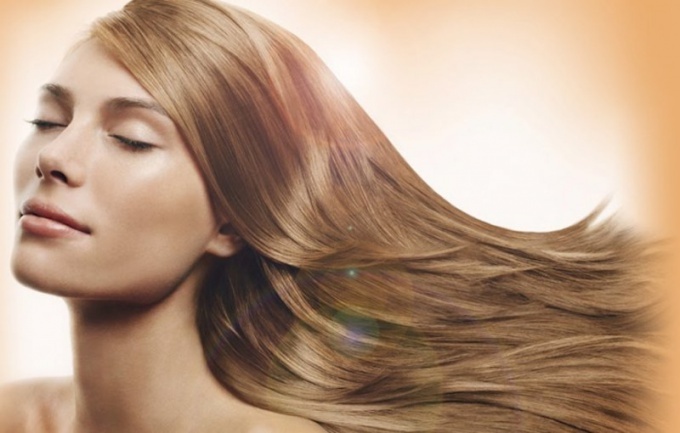 The second way of the return light hair is more troublesome and time-consuming, but less harmful for the scalp and hair follicles. It is a gradual periodic hair weave and coloring them bright "feathers". Any paint, even the strongest, eventually washed out, so the main goal of highlighting is to create a soft, imperceptible transition from dark tones to lighter without radical changes. Over time as regrowth of the roots and a light wash of paint, bright strands and feathers is more throughout the length of the hair. Thus there is a gradual replacement of a darker tone on the light. There is a special wash hair(estel), Professor of Barber shops for sale, is of the order of 350 370рублей. On the box everything is written how to use it. The only thing not very nice to smell during the wash, ventilate the room well. To return color to your hair, you need to consider one thing – it takes time. To grow hair your tone need to be long, gradually destrega painted the tips. Difficult to return your hair color if you dyed it red or other red colors. Only in hairdressing, You can get a special whitening professional products. In his youth, always want experiments, including experiments with their own appearance. Having gained the desired independence, girls were keen to look for ways of self-expression, repaint the hair, change the hair. But several years pass and the young woman begins to understand that most of her face to her natural blonde shade. But, alas, after numerous repaints, hair any color but their own. How to return natural brown hair color after dyeing? The ability to return to its natural color depends on how it was originally changed. To lose natural the color not only as a result of hair coloring and perming or washing hair toning shampoos. In the latter case to return to natural color would be easy enough – coloring shampoos and foam completely washed off in about a month and a half. If the hair was bleached due to perming or lightening, the easiest way to find the paint that best suits the natural shade and dyed her hair. With regular staining after some time the hair will grow back and painted fragments imperceptibly replaced natural. To pick up chemical dye that is the closest shade, you can go two ways. First, wait until it grows back undyed hair roots, and to select the dye in accordance with their color. But if you don't want to walk around with messy head, you can do otherwise. Select a bright, Sunny day, rinse with cosmetics and look closely to the colour of your eyebrows, eyes, and skin. According to them, pick the right paint. For a more precise selection you can use the probes is faux small strands, painted in different colors and attached to a common cardboard circle. Such probes are always available in beauty shops and hairdressing salons. Take the probe, go with him to the mirror and alternately apply samples to your face. When you find the most suitable look for the code paint with which it corresponds. If initially the hair was dyed in a darker colour, back to natural light brown shade will be more difficult. In this case, you can either first fully bleach your hair, then paint them in any blonde shade. Or, if the hair is not very long to wait until they are fully grown, cut and painted the ends. But in this case you will have at least two to three months to walk with a sloppy colored head. The discoloration is always a very traumatic procedure for the hair, even if you make it a special gentle means. If your hair is previously repeatedly repainted and you believe that no additional discoloration, can not do, consult an experienced master to a good salon and explain that you need not just to lighten the hair, namely to return to natural color the safest possible way. A good hairdresser will be able to choose the most appropriate tool for bleaching and to paint with the least damage to your hair. How often, daring to change, women dye hair. Then color or get bored, or get tired of girls constantly to paint the regrown roots. In this case, becomes relevant question about how to return natural color of tresses. If you change colors within the same categories (blonde, brown or black) no more than three shades, the easiest way is just to grow hair. To the border of the staining was not as noticeable, use coloring shampoos. They do not hurt the hair, but give them the desired color. Do not forget to regularly shear off regrown ends. Those who dyed hair in a dark color, it may be advisable to turn to professional hairdresser who will do the procedure decamerone. This so-called "wash", in which with the help of special drugs from the hair washed away the pigment. But still then have to paint the hair with the color closest to your natural, because after "washing" is usually a light brown color with a slight reddishness. In addition, the pickling is very dry curls. It would seem, bringing color back to bleached blonde hair the easiest. It is enough to repaint them in the dark. But it's not. In the process of lightening the hair is very weak and porous, and the paint falls on them unpredictable. You may receive an ugly greenish tint. This comes from the fact that the paint you painted the hair, has bluish poddana. But a skilled colorist can avoid this. When choosing a dye it takes into account many aspects. And also there are different shades which, when mixed to get the right color. In the home make it very difficult. Return of the red colour in the natural the hardest. 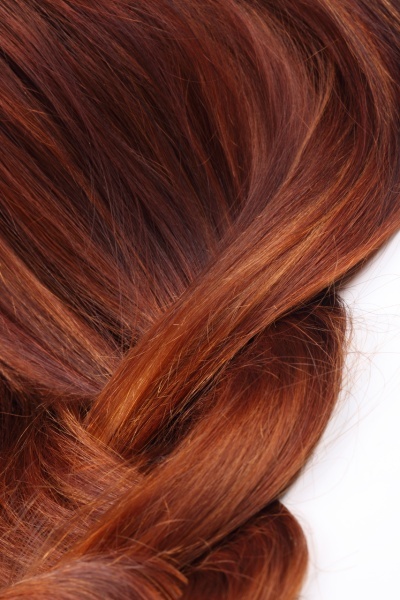 Red pigments penetrate deep into the structure of the hair, and to wash them is almost impossible. Professionals recommend in such cases to change color gradually. It is a long process. Will gradually change the tone towards your desired natural color. And, of course, the easiest way to return your natural color is just to grow hair. To speed up the process, use a variety of tools to enable this process. It concentrates, and folk remedies, such as masks of onion and red pepper.